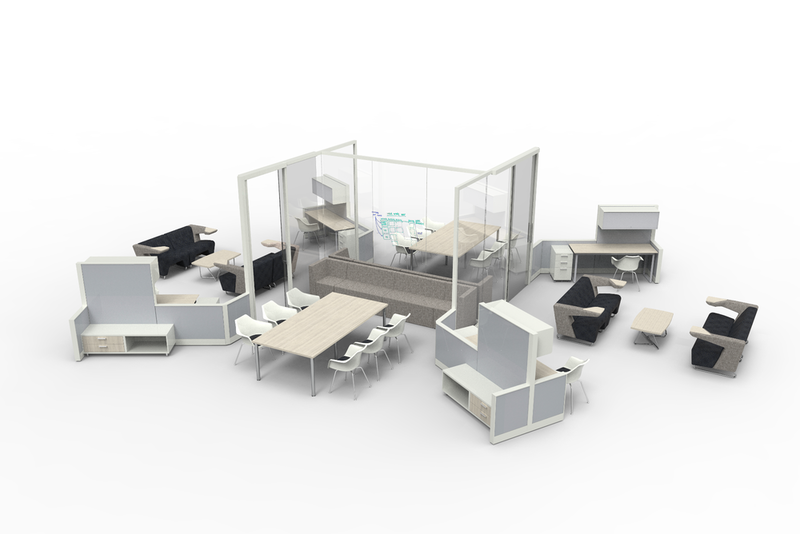 Pockets of Space for Students and Staff — Corbett Inc. This environment features unique pockets of space where students and staff can interact. 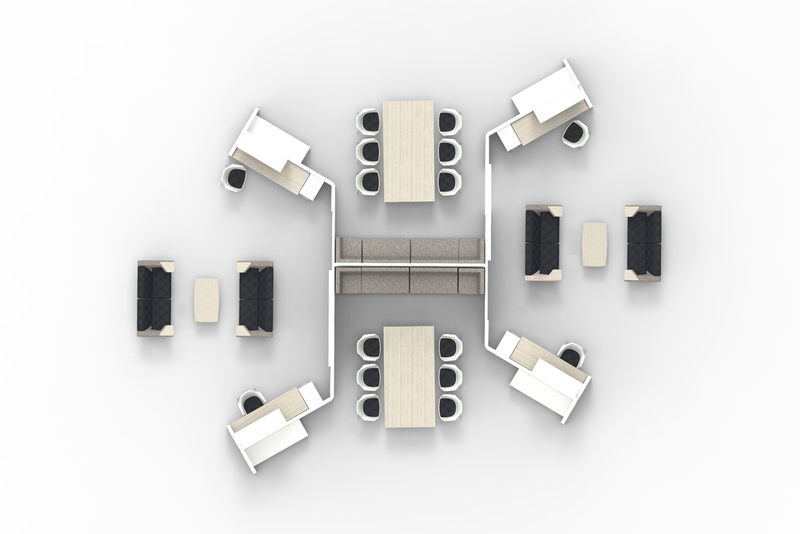 Whether that is the large problem solving space with writable Lightline® architectural walls or huddled around a coffee table preparing to kick off a project. This space also provides refuge for the focused solo studier or welcomes several students who are looking for a place to lounge during a break.